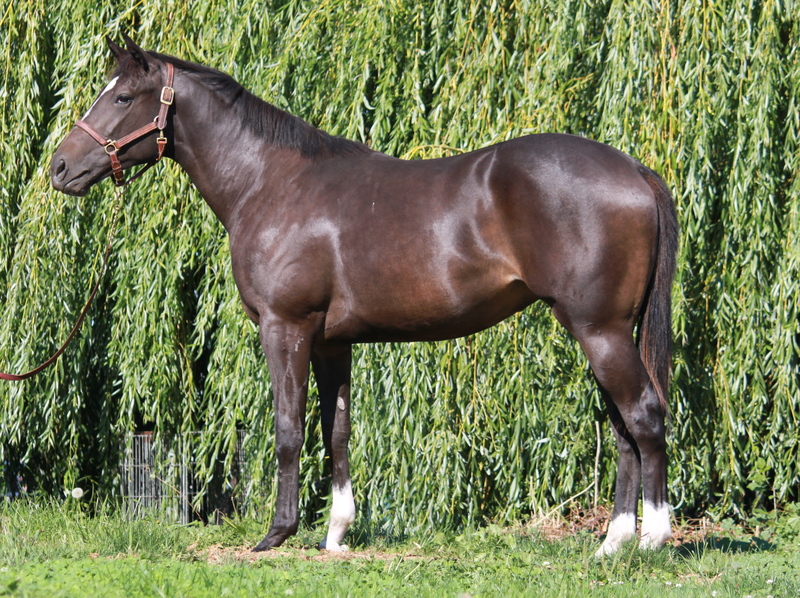 Hip 8 March 2nd filly o/o Reinforcement by Good Reward. stakes placed Ask Eddy & Star Lady, this is her 2nd foal. 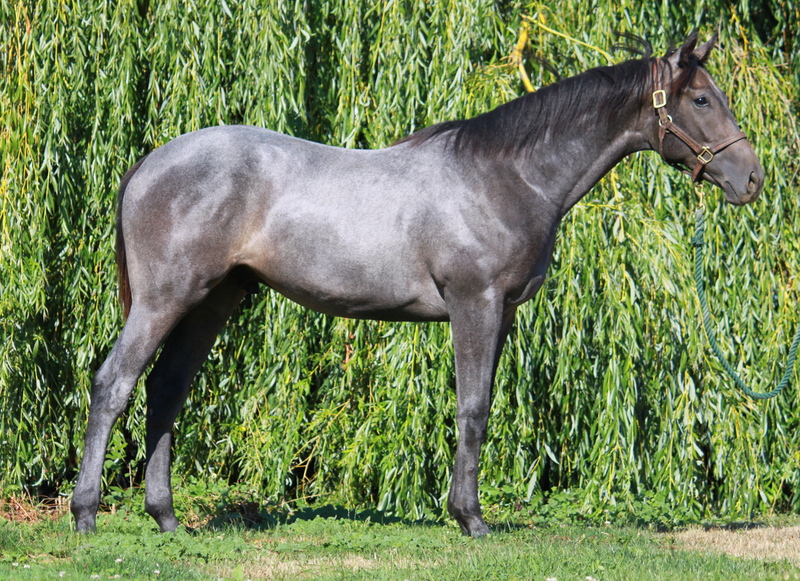 #26 Full sister to Stake Winner Stanz In Command He came from far off the pace & wove through traffic to win his first start, he then returned in the unrestricted New Westminster Stakes & won again!!! Filly By Second In Command o/o Serengeti Sunrise. Hip #53 Full brother to current 2yr old Leading Lady, who is prepping for her 2nd start having run a good 5th going 3 1/2furlongs. She is racing in the Sales stakes on Labour Day, Race 5, at Hastings alongside another Quiet Cash we bred, Holly Hollywood. Mare is producing honest runners, with 8 wins from 21 starts so far and in the money 13 times, including the incredibly speedy but ill fated Kai’s Command. She is throwing very competitive runners.